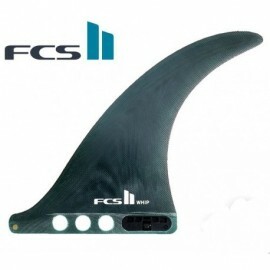 • Excels in longer waves to draw out nice single fin lines. 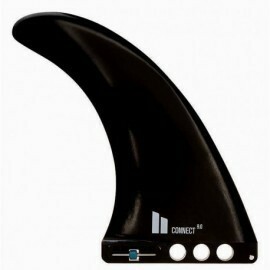 • Great in bumpier conditions; smaller tip area and extra flex gives longer hold without cavitation or slip outs. 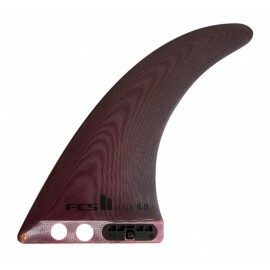 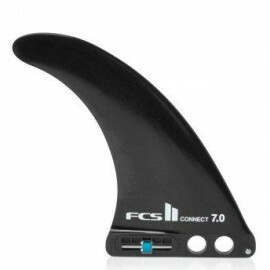 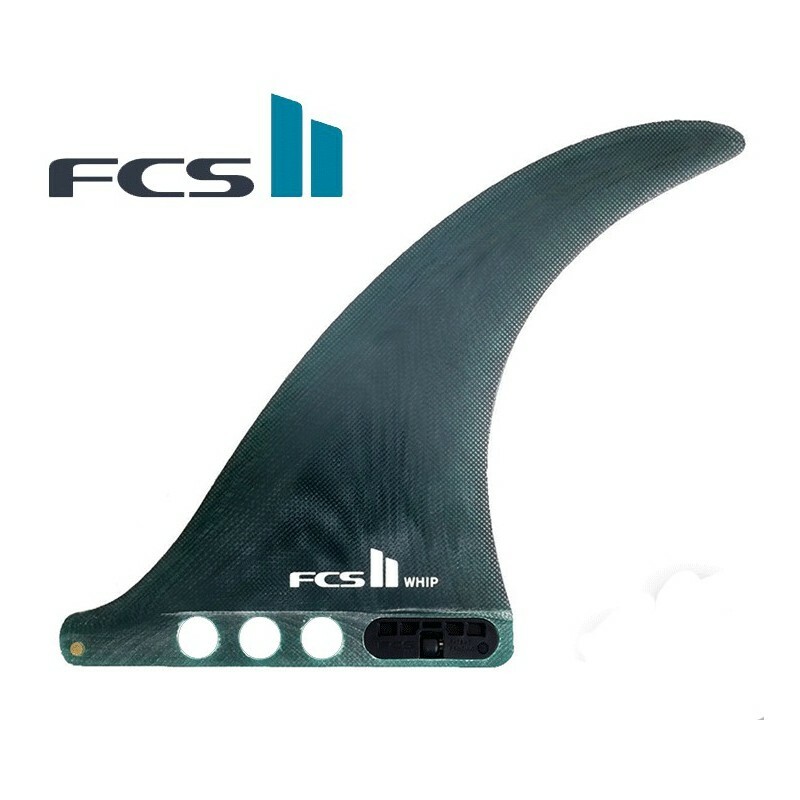 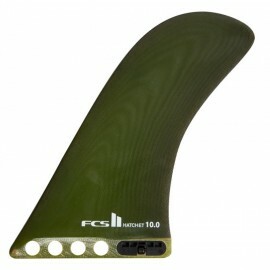 • ​Ideal for logs and traditional wide tailed single fins.